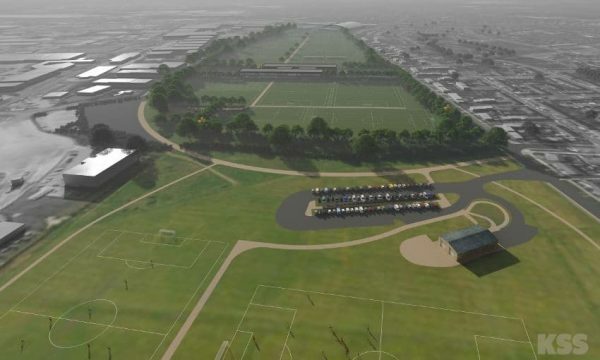 As plans are set in motion for Liverpool’s £50 million training ground redevelopment this month, the club’s Kirkby masterplan has been revealed. 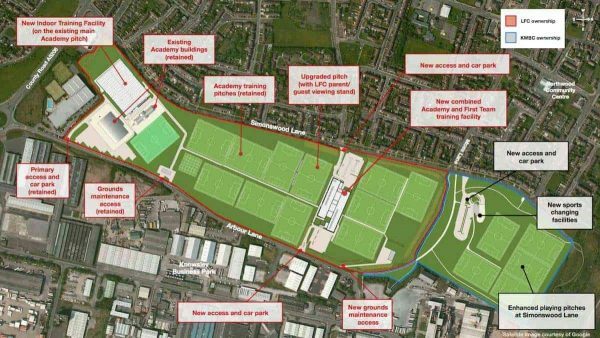 The Reds are plotting to go ahead with plans to combine their first-team and academy training grounds, as well as improving facilities around the area in Kirkby. Working in conjunction with the Knowsley Metropolitan Borough Council, the proposed redevelopment would see the acquisition of further land in the surrounding area. This would begin in early 2018, and is expected to be completed in time for pre-season for the 2019/20 campaign. More is expected to be revealed in the coming weeks, following Wednesday’s consultation at the Northwood Community Centre. Check out more pictures of Liverpool’s Kirkby redevelopment here.